Fass & D’Agostino, P.C. 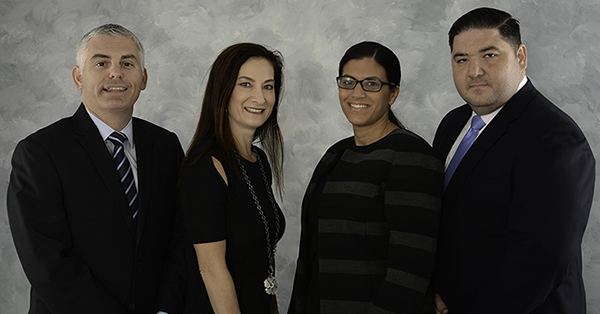 is a team of legal professionals with combined experiences in the handling of No-fault arbitration & litigation and personal injury claims on behalf of our clients. A substantial portion of our clients are referred to us from former and present clients. Additionally, many law firms that do not handle no- fault collection work, personal injury claims, closings and criminal matters refer their clients to our offices because they are aware of our track record and customer satisfaction. Todd E. Fass graduated from the University of Wisconsin Madison in 1992. Todd went on to graduate from St. John’s University School of Law and is admitted to practice in the States of New York and New Jersey. Todd joined the firm of Sanders & Grossman in 2001 to start and manage their no-fault collections division. In 2003 Todd was named partner of Sanders, Grossman, Fass & Muhlstock, PC. Soon thereafter, the firm merged with another collections firm and Baker, Sanders, Barshay, Grossman, Fass, Muhlstock &Neuwirth, LLC was formed. After eleven years with the same firm, Todd decided it was time to start his own law firm and in 2012 The Fass Law Firm, PC was founded. The Fass Law Firm, PC was well received by clients and grew quickly. In an effort to expand the firm’s services, Todd teamed up with Joseph D’Agostino, Esq. to form Fass & D’Agostino, PC. This union has allowed the new entity to provide counsel in many new areas of the law as well as provide greater service to their no-fault collection clients. 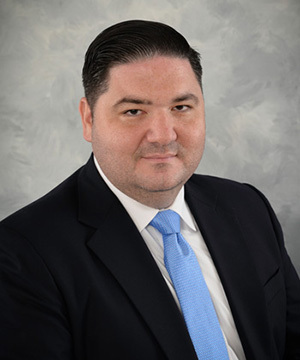 Todd currently is involved in all aspects of the firm, and focuses on no-fault arbitration and litigation as well as all issues concerning facility Examinations Under Oath and corporate investigations. Earlier in his career, Todd was employed with State Farm Insurance Company where he acted in the capacity of No-Fault Litigation Manager. Additionally, Todd has completed his Associate in Claims designation. Furthermore, Todd has presided as an arbitrator for inter-company No-Fault disputes, and has served on the New York State No-Fault Loss Transfer advisory committee. Todd has lectured on a variety of insurance topics including many aspects of No-Fault claims handling and regulatory issues. Todd is a member of the American Bar Association, the New York State Bar Association, the New York State Trial Lawyers Association, the Bar Association of Nassau County, the Wisconsin Alumni Association and the St. John’s University School of Law Alumni Association. 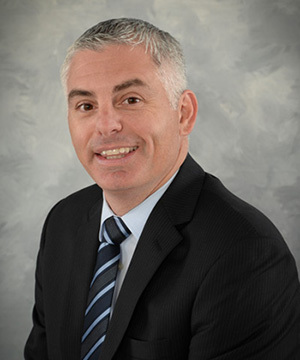 Joseph A. D’Agostino is a founding partner of Fass & D’Agostino, P.C. Joe graduated with a B.S. in Business Management at St. John’s University and received his J.D. from St. John’s University School of Law. Joe represents clients in a vast array of legal matters including Personal Injury, Commercial Litigation/Transactions, Real Estate, Civil Litigation and Criminal Defense. He has successfully litigated hundreds of cases on behalf of his clients in the Courts of New York, the American Arbitration Association and OATH. Joe is admitted to practice in the NY state courts and the United States District Courts for the Eastern District of New York and the Southern District of New York. He is a member of the New York State Bar Association, New York State Trial Lawyers Association and St. John’s Alumni Association. He has also guest lectured for the New York State Bar on No-Fault litigation and volunteered as a Moot Court Judge in competitions. In addition to practicing law, Joe is an Administrator and Adjunct Professor at Plaza College in Forest Hills, NY. 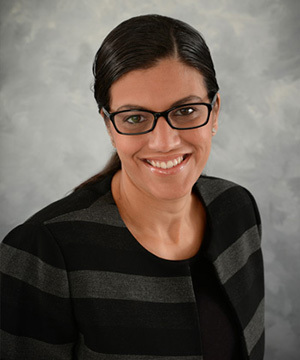 Selena Fass worked for State Farm Mutual Insurance Company for 14 years working as a Claim Representative, No-Fault Supervisor, Bodily Injury Team Manager, and Training Manager in numerous locations throughout the Metropolitan area. In 2006, Selena decided to open her own Company, and opted to leave State Farm. Selena owned Absolute Best Care Long Island, an exclusive Nanny Agency, for 7 years. Selena built the Long Island business from scratch, and had offices operating in Syosset and West Hampton. Needing a new challenge, Selena sold Absolute Best Care Long Island in 2013, and joined the team of Fass & D’Agostino, PC. She brings with her a wealth of claims handling knowledge as well as business management to the firm, and currently manages all office details and client relationships. 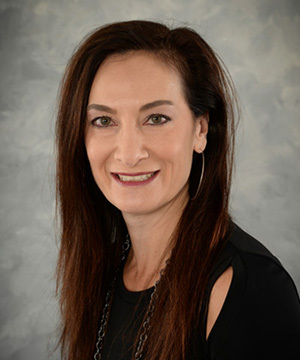 Selena has her Bachelor of Arts from Hofstra University, her Master of Business Administration from Dowling College, and has obtained her Associated in Claims (AIC) and Chartered Property Casualty Underwriter (CPCU) certifications. Selena is also a Notary Public. Melissa A. Pirillo-D’Agostino graduated from Adelphi University in 2001. Melissa went on to graduate from New York Law School in 2004. While at New York Law School, Melissa was the Attorney General of the Student Government and Associate Editor of the school's Law Review. Melissa began her law career working at a Firm in 2003 as a law clerk, where she worked her way up to being promoted to partner. Melissa also has worked in many different areas of the law in her career. Melissa is currently admitted to practice law in the United States District Courts for the Eastern District of New York, the Southern District of New York, the Eastern District of Pennsylvania, the United States District Court of New Jersey, the United States District Court of Connecticut, and the United States District Court for the District of Columbia, and the state courts of Connecticut, New Jersey, New York and Pennsylvania. Melissa began working at Fass & D’Agostino, P.C. in April of 2016 bringing her knowledge of No-Fault, commercial and general collection. Melissa works in the No-Fault collection department and heads their general collections department. Copyright © 2014 Fass & D’Agostino All Rights Reserved.